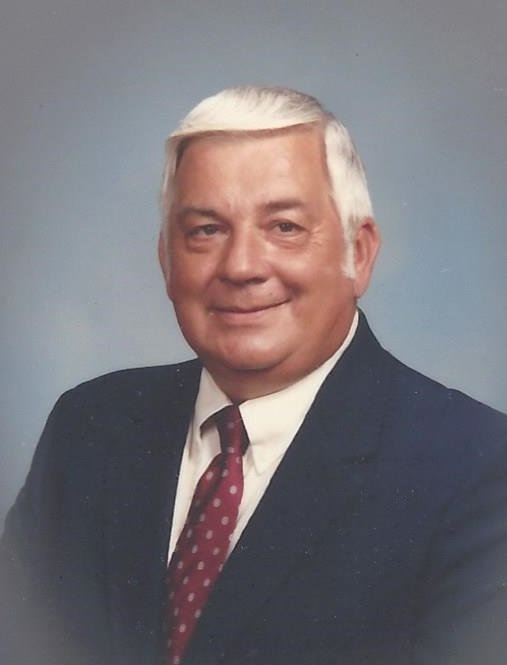 Robert Henry Whitley, 79, of Bailey, died Tuesday, March 26, 2019. Funeral, Friday, 11:00 AM, Bailey Cemetery. The visitation will be at Wilson Memorial Service, Thursday, 6:30 - 8:00 PM. Robert was preceded in death by his parents, Luther and Beulah Matthews Whitley and former wife, Carolyn Southerland Whitley. He is survived by his daughter, Susan Joyner (Jeff) of Wilson; son, Alan Whitley of Bailey; grandsons, Matthew Joyner and Andrew Joyner both of Wilson; special friend, Betty Sutton of Wilson. In lieu of flowers memorials may be made to the Arts Council of Wilson, 108 Nash St NE, Wilson, NC 27893, www.wilsonarts.com/give or the American Cancer Society, 930 B Wellness Dr, Greenville, NC 27834.